Higley and Phoenix— A1 Garage Door Service. Contact us now at 480-757-3550. 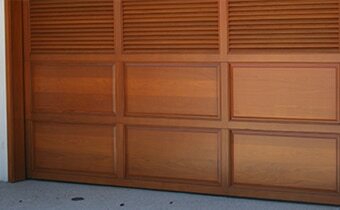 We service the garage door needs of the people of Higley, in Maricopa County. When you call us, expect our technicians to arrive promptly and efficiently attend to your garage door needs.